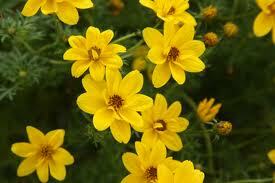 This award-winning Bidens has brilliant golden yellow flowers that cover the plant all season. Unlike other Bidens it never gets rangy. It has a compact, mounding habit. 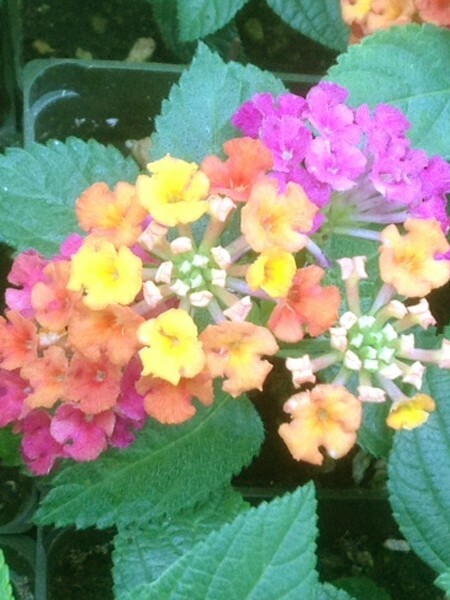 Great for mixed baskets and containers or as a bedding plant. Be the first to review “Bidens ‘Namid Early Yellow’” Click here to cancel reply.